Whilst renting a carpet cleaning machine may be cheaper than hiring a professional, there are numerous advantages to a professional clean. Here are just a few benefits that make all the difference for you and your carpet. 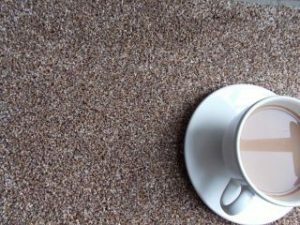 Knowledge – An experienced carpet cleaning technician will have sufficient knowledge of the different types. Instead of cleaning your furnishings with a DIY machine and taking the risk of unintentional damage to your carpets. A professional technician will have the experience, knowledge and care, to clean your carpets, whilst being fully insured. Therefore, leaving your furnishings looking their best and staying cleaner for longer. Restoring carpet to its original beauty and quality – We can remove stubborn stains and deep down dirt and restore your carpet to its original condition, maintaining your carpets and upholstery will extend the life and will leave them feeling and looking clean and fresh. Mould and mildew – Mould and mildew are common carpet problem. DIY machines can leave your carpets excessively wet. A professional will ensure that your carpets do not become oversaturated and not leaving any residues behind with their powerful extraction cleaning machines means your carpets dry quicker and stay cleaner for longer. Improving air quality – Regular vacuuming will remove some of the dirt and dust from the surface of your carpets. 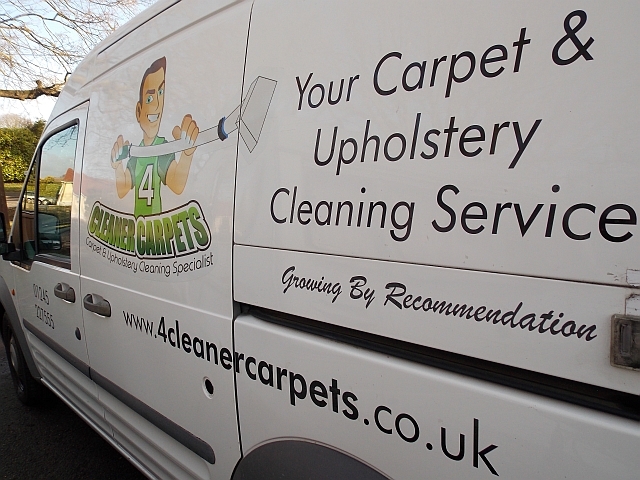 We advise all homes and work environments to have their carpets cleaned at least once a year or every 18 months. Especially those with children, pets and high traffic areas to remove the deep dirt underneath your carpets, eliminate odours and improve air quality. Leaving your home or office free from harmful allergens and a healthier place to work or live. 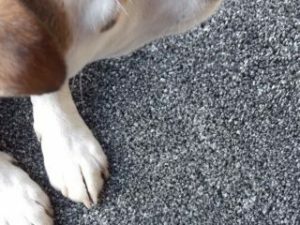 If you are looking for local carpet cleaning – then stop and have a read of this! 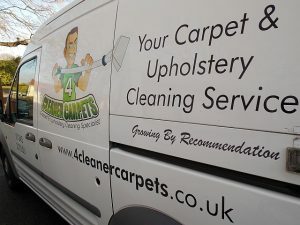 It’s possibly one of those things you’ve been pondering over for a while – to get your carpets or upholstery cleaned professionally or buy new. Well, sometimes we will decide to buy new – for lots of different reasons but, for many of us, this may not be the case. 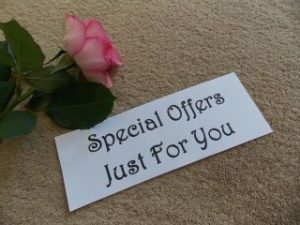 From the carpet “isn’t that old” to “I really like my sofa” and everything in between, we have various different packages that can suit your needs and your budget. There are many, many local carpet cleaners to choose from. From ultra-cheap to seriously-expensive. We can tick all of the above – we’ve been delivering excellent service and results since 2002, offering a top quality job at a fair and reasonable price leaving you with a brighter, fresher & cleaner home. Call us today for a free no obligation quote – 01245 227555 or perhaps use the contact us page here — Contact Us. We’ve lots of testimonials from happy customers and we pride ourselves on our “Growing by Recommendation” caption. Looking for carpet cleaning offers Essex? We are based in Danbury near Chelmsford and we cover the Essex area. A family-run, friendly and trustworthy company. 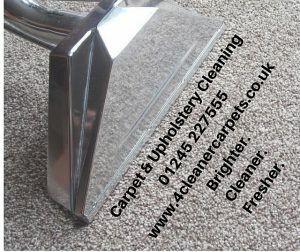 We clean carpets, upholstery, sofas, rugs, leather furniture and curtains. After a busy time doing DIY or decorating; many people are looking for Carpet Cleaning Offers Essex – to provide that finishing touch. We’ve been making lots of visits to the DIY sheds … which means, of course, dust, mess, marks & more on the carpets! So if you are in the DIY-mode – we understand your pain! 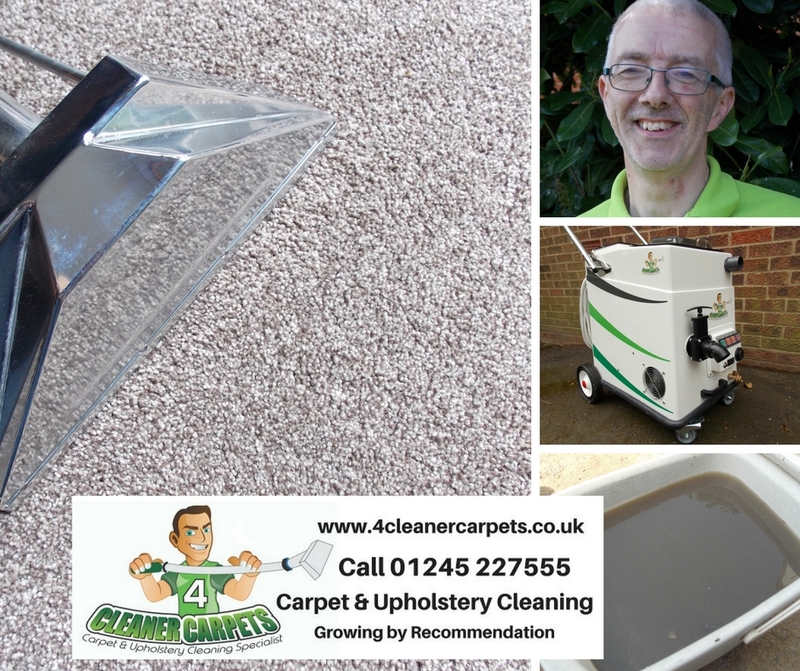 We’ve some great carpet cleaning offers Essex on for a limited time only – call us to find out on 01245 227555. We’ve also been looking at rearranging our furniture this week; having a little change around; sprucing things up a bit – you know what I mean …. 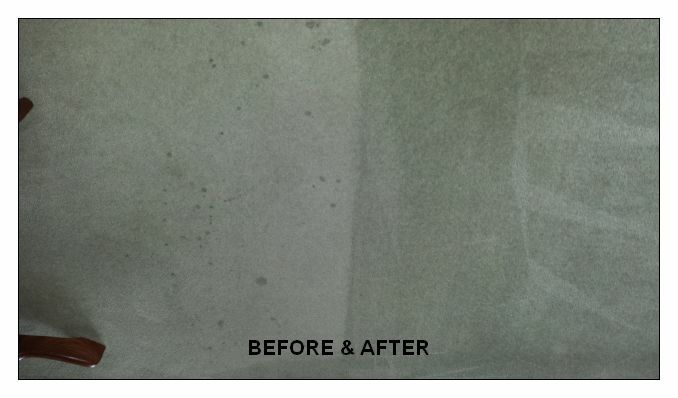 Call us today for the best in Carpet Cleaning Offers Essex – and a free no obligation quotation 01245 227555. Landlord or tenant? Looking for an End of Tenancy Carpet Clean? Spring is traditionally the time of year that people are looking to move home. If you are neither finishing a tenancy or moving home, we can provide a free with no obligation quotation for an end of tenancy carpet clean. Perhaps you might be considering booking an appointment to have your carpets cleaned before you put your home on the market, maybe you have already found a new home and would like your carpets cleaned before you move in … or your tenancy agreement stipulates an end of the tenancy carpet clean certificate. We can help you! We have many years of experience of helping our customers with their requirements. We offer various different packages to suit your needs and budget. Whether its one room or the whole house, we can help! Give us a call and we’ll visit for a free no obligation quotation. We offer discounts for empty homes! End of Tenancy Carpet Clean or Moving Home – and need your carpets cleaning? We’re enjoying the sun today – but starting to think about the winter months and preparing our carpets and upholstery for the months of drizzle; mud and worse. You’ve probably thought about having carpets and/or upholstery cleaned – that is an instant fix for spots, stains or marks … but perhaps your home would benefit from CLEAN and PROTECT. It will protect your carpets from the mess you know will almost certainly happen! Call us today on 01245 227555 to find out about our Clean & Protect offer. Common allergens are constantly around us in our homes (especially at this time of year). Our furnishings, such as carpets, rugs and upholstery act like filters; trapping dust and allergens from the air. To keep the air inside your home as healthy and allergen-free as possible, regular vacuuming and professional carpet and/or upholstery cleaning can make a beneficial difference. This means there are less nasties in your home to make your home a healthier place. We use 80% less water than typical “steam cleaning”, which means that there is no excess water left behind to cause mold or mildew issues, leaving carpets during within 2-3 hours. Call today for a free, no obligation quotation. We’re happy to help and will always give you our best advice. Moving in or Moving out? Spring is the time when you perhaps think about moving. Moving Home and Need your Carpets Cleaned? Bright, fresh and clean carpets will help sell your home … spring fresh. We offer different services – from the Basic Package through to our Healthy Home Package (this may be useful for those suffering from allergies – especially where a pet has lived in a house). 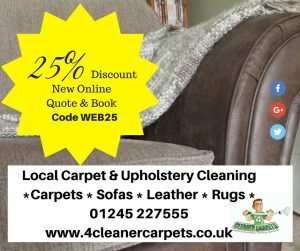 We do offer discounts for “whole house carpet cleaning” or “empty home carpet cleaning” – some of our customers prefer to have the carpets cleaned before moving in. We offer free no obligation quotes, call today. 01245 227555. Its that crazy annual ritual – Spring Cleaning time again! If a busy weekend has taken its toll on your carpets and/or upholstery – don’t despair. We can get your carpets back to Spring Fresh Carpets in no time! Our fabulous cleaning products are, quite simply, amazing. 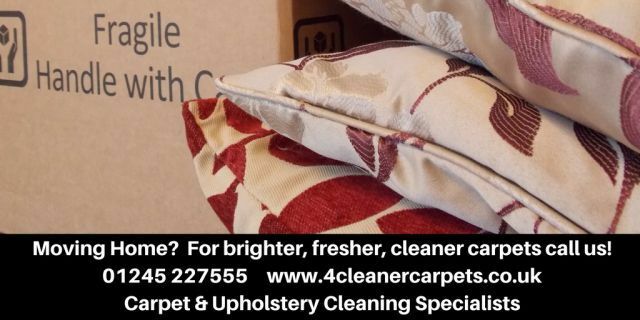 We’ll soon have you smiling again – brighter, fresher and, of course, cleaner spring fresh carpets or upholstery. We are a local, Danbury based (near Chelmsford) family run company – offering a fantastic service – and excellent results.